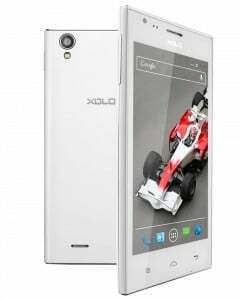 Xolo is one of the premium makers of budget smartphones in the smartphone arena. It has been bringing some quality devices in the market and has been catering to a good portion of the consumers. The company has now launched a new smartphone named Xolo A600 in the Indian market. This smartphone has been released at the price of Rs. 8,199. Built: The dimensions of the Xolo A600 smartphone are 136 x 67 x 9 mm. Display: This device sports a capacitive IPS qHD touch display of 4.5 inches with a resolution of 960 x 540 pixels and a pixel density of 245 ppi. Processor: This device has been equipped with a MediaTek MT6572W dual core processor of 1.3 Giga Hertz and Mali 400MP GPU. Operating System: The Xolo A600 works on Android 4.2 Jelly Bean platform. Camera: This smartphone sports a rear camera of 5 mega pixels with LED flash and auto focus features. It also carries a front facing shooter of 0.3 mega pixel. Memory: Xolo A600 comes with a RAM of 512 MB and internal memory of 4 GB. It also provides up to 32 GB expandable memory by using a micro SD card. Connectivity Features: This smartphone offers connectivity options such as Bluetooth 3.0, GPS, Wi-Fi and 3G. Other Features: Xolo A600 is a dual SIM device with dual standby option. It features a 3.5 mm audio jack and FM Radio. This device will be available in white and black color variants. Battery: The Xolo A600 works on a battery of 1900 mAh. Our Take: The Xolo A600 smartphone is a midrange device with some standard features. 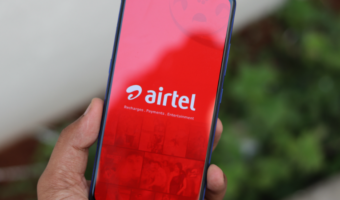 It will be facing a great deal of competition from smartphones manufactured by other indigenous markers such as Intex, Karbonn and Micromax that belong to the same price range. Ritiz..I am planning to buy a phone. My budget is around 7000/- or lower. Based on online selling price, please suggest me an android phone having at least 1 GB RAM. Its kinda difficult to find a phone in that price bracket with 1GB RAM. If you can extend your budget by Rs 1,500-2,000, you can get the Xolo Q800 which makes for a great device.